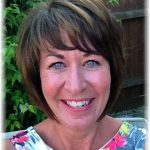 I am an Integrative Counsellor providing therapy for adults in Ipswich, Woodbridge and Bildeston in Suffolk. I am pleased to be able to offer you the time and space to explore the unhappy aspects of your life. There are times in life when people feel so anxious and depressed that they have difficulty in disentangling the threads that make up the whole problem. Not knowing which way to turn can be a lonely and unhappy experience. Counselling can help you separate the threads so that the problem and the solutions become clearer. 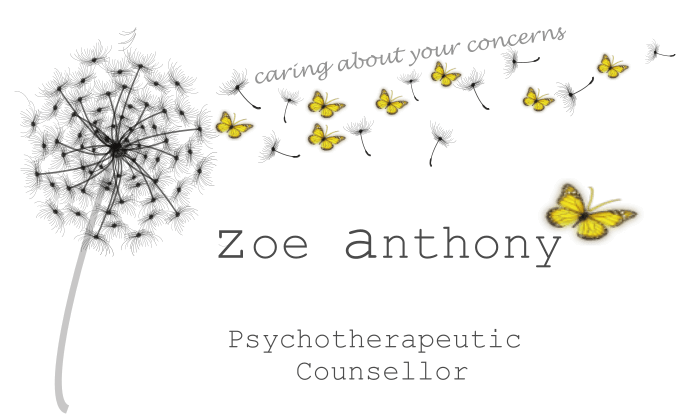 I offer my clients a chance to explore their thoughts and feelings in a non-judgemental safe and supportive environment. This allows them to experience being truly attended to and heard, encouraging freedom of expression. My counselling rooms provide a confidential space, where clients can explore and gain insight into the underlying reasons for their problems. This can help them to find their own answers and discover more positive ways of coping in the future. Find out more about how counselling can help you.